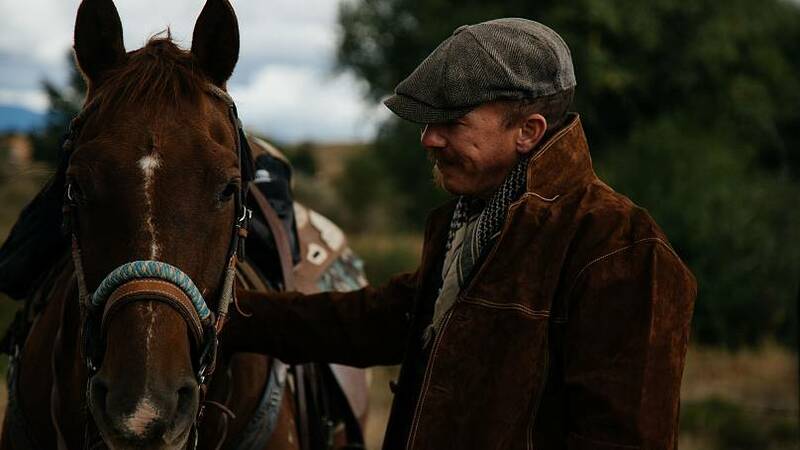 For Northern-Irish singer-songwriter Foy Vance, visiting Santa Fe in New Mexico was an unforgettable experience. 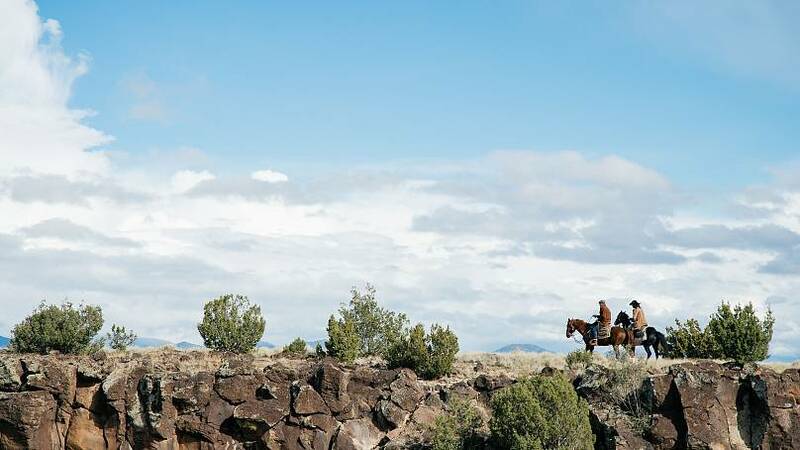 It was also the location of the highlight of his Notes from the USA trip: riding a horse on the Rocky Mountains. “I put my trust in a horse to carry me up a rock face that I wouldn’t have climbed without his help,” he said. "It was like looking back in time. We didn't have any phones on us. I just kept waiting for the tumbleweed to whistle past… I felt the lure of the cowboy life". Santa Fe, one of the oldest cities in the United States, is a fusion of Anglo, Hispanic and Indian cultures, which makes it a city full of diversity. “The Anasazi, which means the ‘Ancient Ones’, was a ‘pueblo’, tribe, that existed here 400 to 3000 years ago […] There is a lot of history and culture out here, which makes New Mexico very beautiful and in every direction there is something to do that is different than the last place you are visiting”, said Joaquin during the trail. Always ride a horse heels down toes up: “Heels down on the ground, toes up to the sky like you are putting on the breaks”, he explains. Turning a horse is simpler than it seems: “It is like a bike or a car” Joaquin assures. Pick up the reins and turn in the direction you want. When mounting a horse by pulling on the saddle it’s easy to damage the horse’s back, even shortening its lifespan. Instead, Joaquin explains to “grab the mane, where there are no nerves." 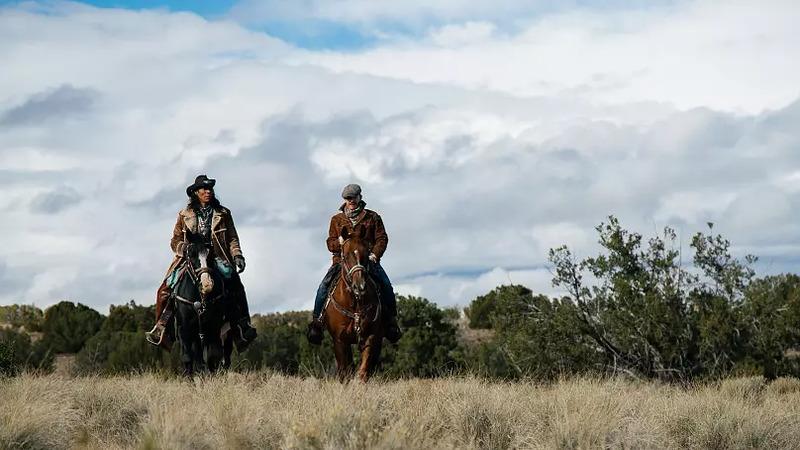 Watch the video above for more from Joaquin and Foy’s Sante Fe adventure.